What a mug! 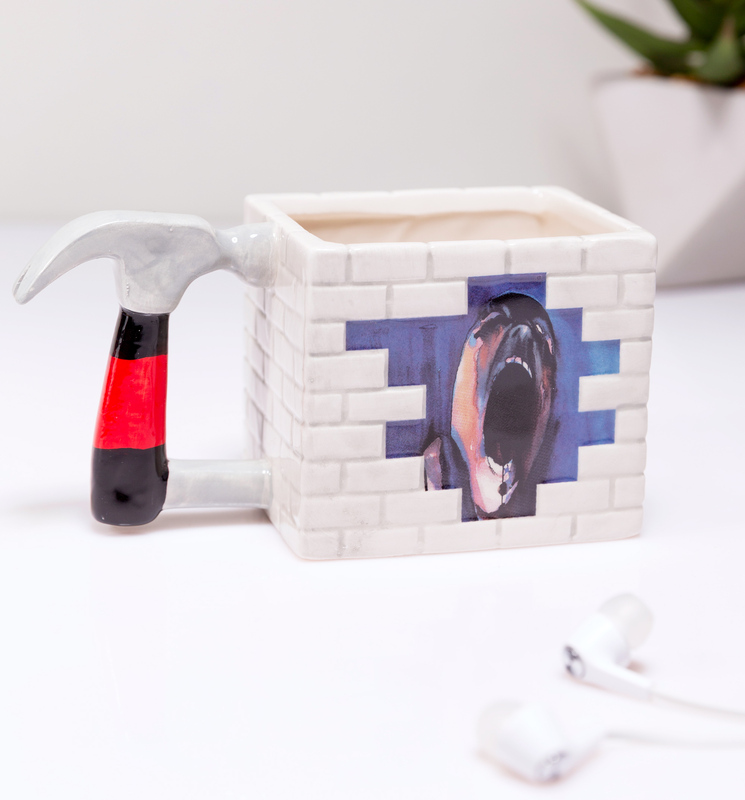 Referencing the 1079 album, The Wall, by English prog-rockers Pink Floyd, this mug will certainly be a talking point. 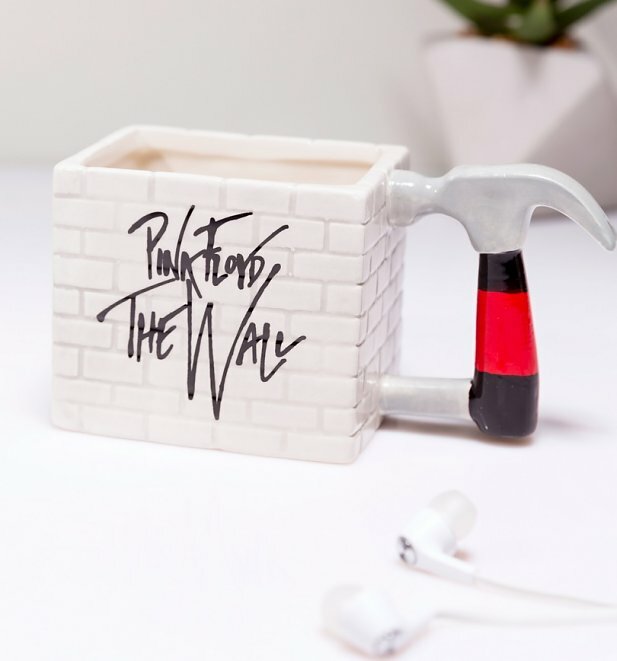 Geniously crafted to look like a white brick wall with a hammer as the handle, any Pink Floyd fan will appreciate this collectable piece of memorabilia. Just sit back, relax, pour yourself a cuppa and enjoy the happiest days of your life.